Hospitals face huge hurdles when integrating physicans into their organizations. 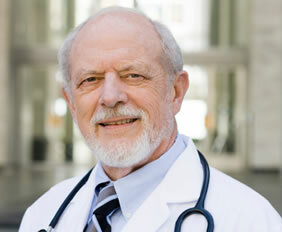 We have helped hospitals across the United States integrate physicians into their systems. 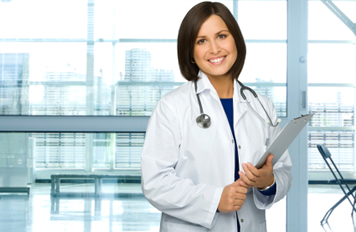 With our expertise you can grow your hospital based physician practices sucessfully. Our team members have experience as both hospital administrators and physician practice managers - we understand the cultures of both. We have a deep understanding of the complex financial issues hospitals face. Whether a one-time consultation or long-term project, we will work with you and your physicians to improve productivity and profitability. Seminars and Workshops are a great way to educate your hospital team about the current issues you and your team face. As hospitals have acquired physicians, the needs for managing infusion services with the physician office, hospital outpatient department or dedicated infusion center have changed. We conduct interactive engaging seminars for your leadership team, pharmacy department or infusion center teams to educate your team on current issues. We believe that educating your team to understand the strategic as well as tactical issues will determine your success. Revenue Cyle - how do you and your team interact with the central billing office, registration, pharmacy department and nurses to ensure your revnue cycle is working as efficiently as possible. We educate and discuss revenue capture, authorizations, fee schedule / charge master and other issues related to the revenue cycle. Strategies for growth: such as, how do you provide the best care for your community with IV products? How do you target the growth of new pharmaceuticals as they arrive in the market? What types of patient disease states are you missing? What strategies can you use to garner additional patients? How do you leverage contracts and develop an admission advoidance strategy by providing a unique pathway for antibotic therapy or rehydration for hyper-emesis or chemo related deydration? How do you can you utilize your infusion center to reduce length of stay with q 24 antiiotics - we can help you assess, educate and identify strategies for growth and improvement in the care for your communities. Our team has helped numerous hospitals across the country successfully manage physician practices — call us today for a free 30 minute consultation to get started.